After Sales Service Our customer service team will receive all the feedback from our customers and improve our service. Q: Why choose us A: We have 4 years experience on drone business and one stop solutions of drone, especially on security. Q:What is your product quality9 A: Our raw materials are all purchased from qualified suppliers. Altitude mode--- keep the drone fly at a certain height, make it more stable . Headless mode---make it easier to control ,fast and easy for anyone to fly. Low power protection---the drone automatic return and fall in take-off point. If you have any needs for your new product or wish to make make further improvements, we are here to offer our support. Delivery We can arrange sea shipment , air shipment , express shipment for you . Or you can also appointed your own forwarder , we deliver goods to your forwarder , and help them to arrange shipment for you . 2. How can we know the product quality9 We suggest that you choose to order samples. 3.How long can I expect to get the sample9 After you pay the sample fee, the sample will be ready in 3 working days. You can use your account or pay us upfront if you don't have an account. *It has the fender bracket for propellers optionally that it can be safer for using. *It has the built-in OSD that you can know about the flying status data at any time. *It has the function of following that you can easily finish autodyne. 3. Adopts intelligent batteries that you can know about the capacity of battery at any time. 8. Built-in OSD that you can know about the flying status data at any time. 9. 7 inch monitor that you can see the complete picture whenever and wherever. 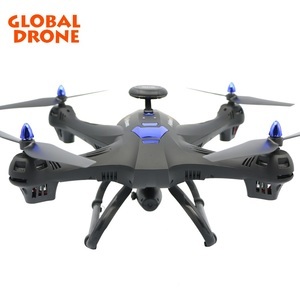 Alibaba.com offers 671 gps drone 5.8g products. About 75% of these are radio control toys. A wide variety of gps drone 5.8g options are available to you, such as paid samples. 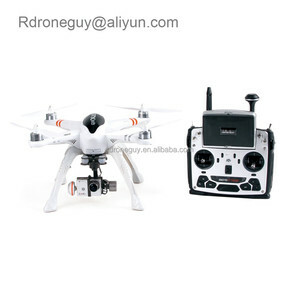 There are 595 gps drone 5.8g suppliers, mainly located in Asia. 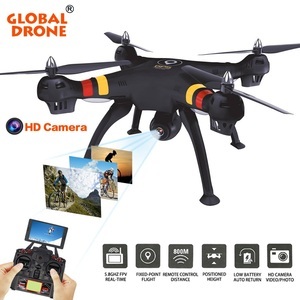 The top supplying countries are China (Mainland), United States, and United Kingdom, which supply 99%, 1%, and 1% of gps drone 5.8g respectively. 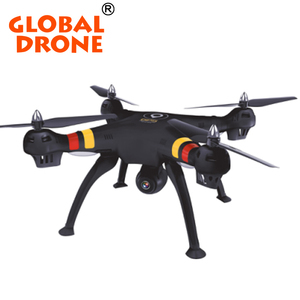 Gps drone 5.8g products are most popular in North America, Western Europe, and South America. You can ensure product safety by selecting from certified suppliers, including 35 with Other, 4 with ISO9001, and 1 with GSV certification.